It seems if you work 12 to 14 hour days getting a classroom ready for 180 days of learning, it will exhaust you. 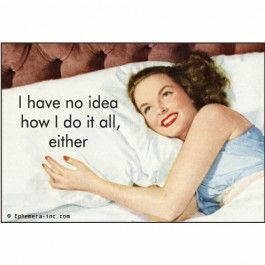 So much so, that when I hit the pillow last night I slept from that moment until the 5:15 am alarm woke me. Miraculous…I slept through the whole night. I awoke refreshed and felt something like…. 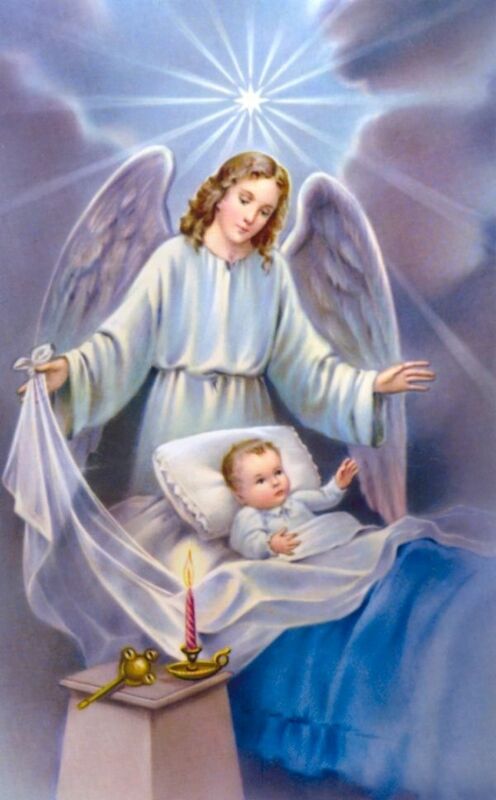 It seems that Sister Keith Marie*, my second grade teacher was right about guardian angels watching out for us. 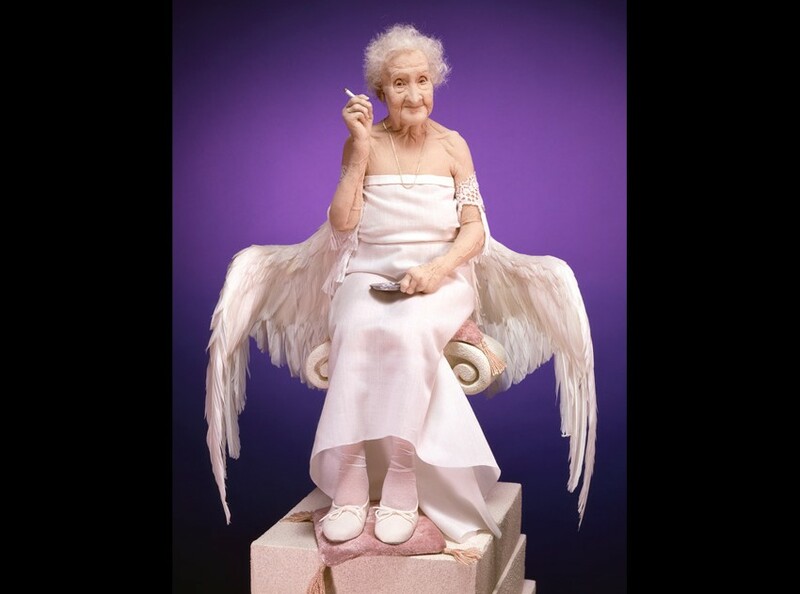 This was the way I always envisioned the guardian angel who looked after me. I actually remembered that I gave my angel a name…her name was Melinda. Why Melinda?…I had a neighborhood friend, Melissa (always loved her name) and Glinda, the good witch from the Wizard of Oz. Mel + inda = Melinda. Given the week of overwhelming curriculum changes, new books and schedules I am thinking that my former guardian angel is ready for retirement. She has even acquired a few nasty habits…I am not fond of second hand smoke…nor the fact that she has permitted my vocabulary to become a bit “colorful”. I will be placing an ad for a new guardian angel. Help Wanted: Guardian Angel needed, must be available 24/7. Must provide assistance during occasional meltdown, anxiety attack and tantrum. Mix-ologist experience helpful. Working in mysterious ways a plus. Submit resume and winning lottery numbers ASAP. * Name changed, although far from innocent. This entry was posted in At Home and tagged guardian angel. 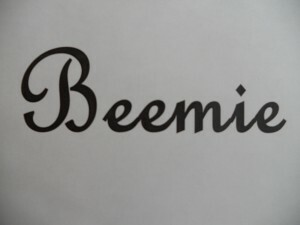 Beemie… I LOVE your guardian angel’s name. What a cute post and as always, I am leaving with a smile. Have a wonderful weekend. Well I declare…I completely forgot that you might like that name. Glad you’re smiling! My childhood bff was Melinda and I always loved her name too! This post is so cute and funny. Good luck with back to school. I still can’t figure out when and why we started going back before Labor Day?!?! We go back to school before Labor Day because the Department of Education whether locally or nationally deemed that 180 days of school (and the equivalent of some unbelievable amount of hours) is the requirement for a complete school year. Our system (like others) has a good number of holidays/election days, etc. to observe. If school is cancelled due to inclement weather, we must make up those days to meet the 180 or equivalent hours.